Elegance and sophistication are at your fingertips when you live at Veridian Place. 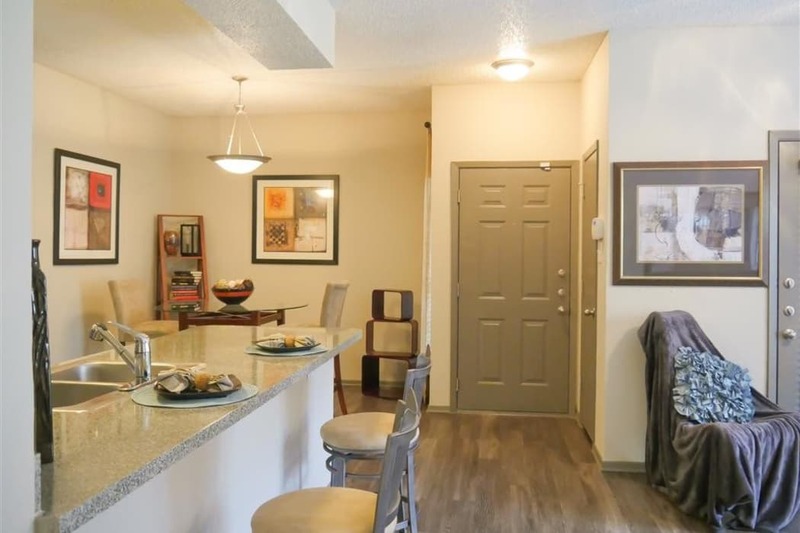 Ideally located near President George Bush Turnpike and Dallas North Tollway, our community is home to one and two bedroom Far North Dallas, TX, apartments for rent. 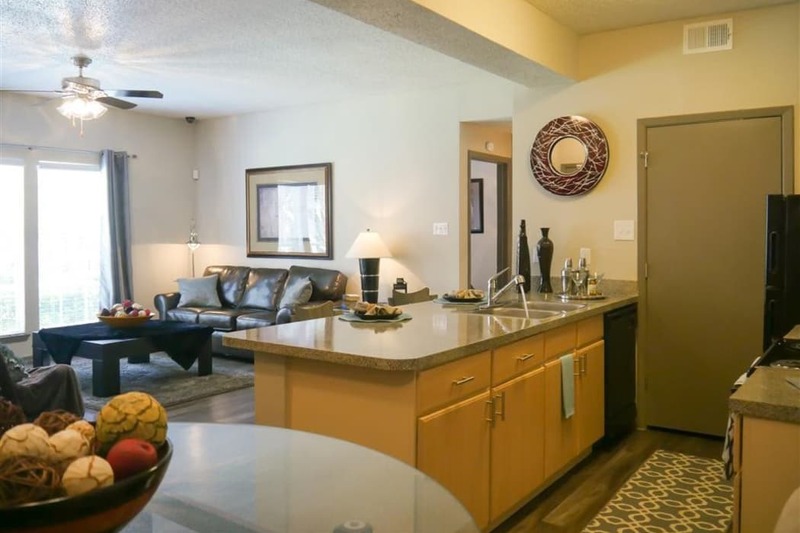 You can choose between our six spacious and unique floor plans, ranging from 572 to 1,163 square feet. Whether you need a pet-friendly space for you and your pup or a spacious apartment home for you and a roommate, our community can help you find the right space for your needs. Your new home is beautifully appointed with contemporary wood-style flooring, designer two-tone paint colors, high lofty ceilings, and stylish crown molding. Start your new life today at Veridian Place. Get in touch with our leasing team today to schedule your personalized tour.